The first issue of AJAS was published on 2002. During the first years AJAS was published only on printed version, twice a year in Albanian language, and all the papers had an English summary. Since 2010, the journal is published online, in English language. 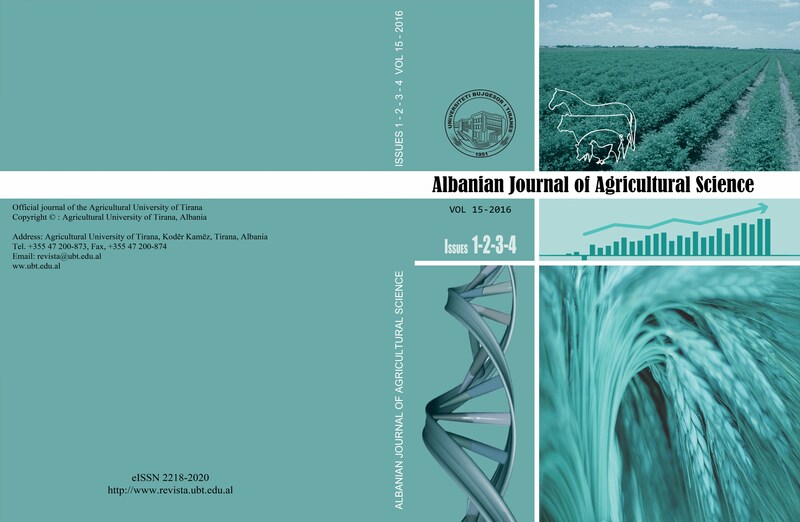 Abbreviated key title: Albanian j. agric. sci.